Welcome to Day 4! Who is loving the new products so far? Didn’t the Product Designers knock it out of the park? (As per usual… but I’m biased lol). Let’s keep the momentum going! I have one card for you today showcasing the beautiful new set, Frame It Out: Many Blessings. I dry embossed the die from this set directly onto my card base and heat embossed over top using white embossing powder. The “blessings” sentiment is created using black embossing powder and the sweet mini sentiment is from Sentiment Staples: Thanksgiving. I love how nice and simple this card turned out. Tomorrow is Day 5 and you won’t want to miss it!! Welcome back to the Neat & Tangled September Release!! 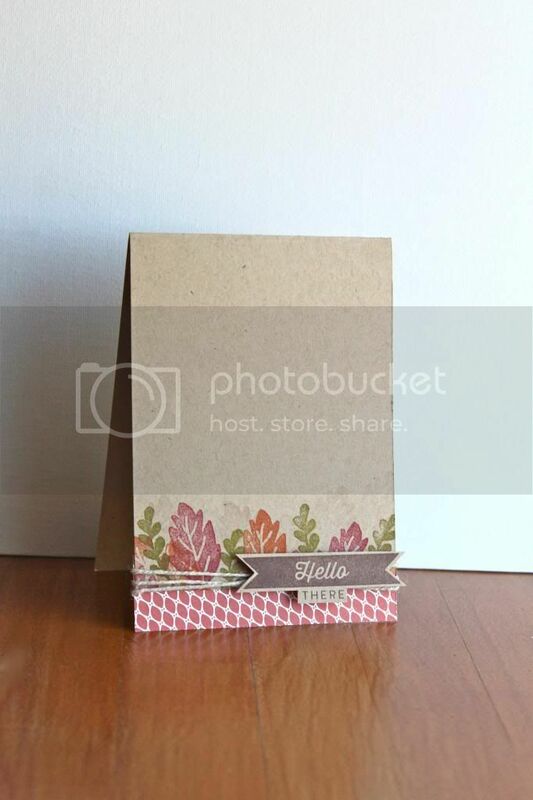 I chose to keep things simple for this card and really show off the beauty in this Autumn Leaf die. 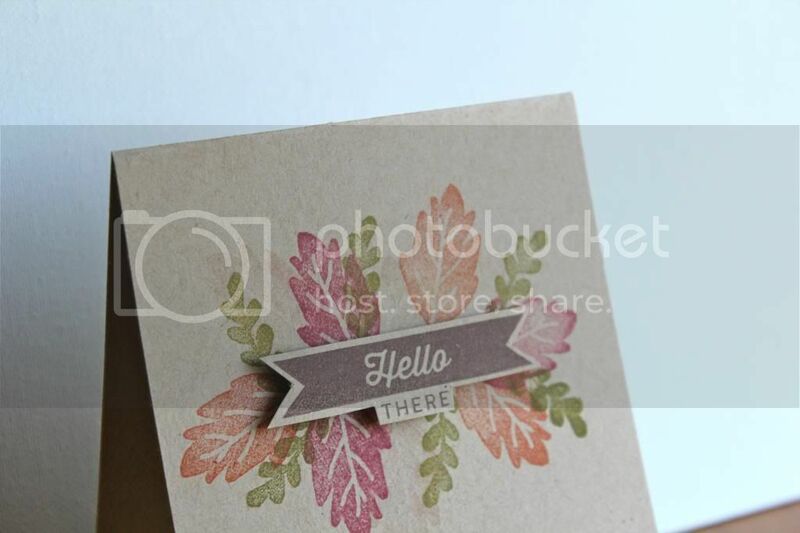 After die cutting the leaf from my card front, I took it separately and painted it with about 4 different colors of ink. Then I adhered it right back into place, leaving the edges turned up for dimension. I truly love how it turned out. Remember all new products will go live for purchase in the shop Friday, September 8th at 8am EST! Have a wonderful day!!! Woo woo!!!! We’ve made it to Day 3!!! How are you all loving this month’s release?!!! Aren’t the other projects amazing? You should have arrived here from the sweet Ms. Jen Carter’s blog! I used a rock n’ roll technique with multiple ink colors to create the fall leaf-changing-color effect. Different ink brands blended differently and I actually like the diversity in how it turned out! Made it interesting!! 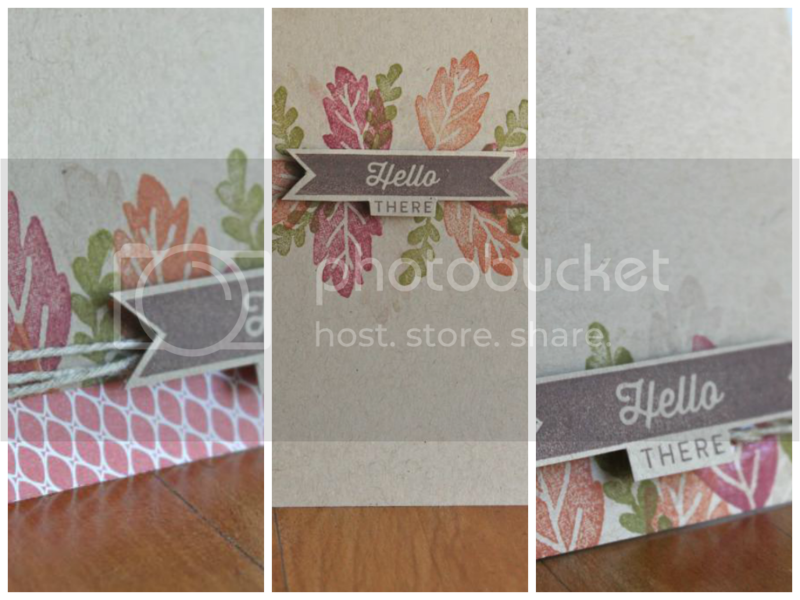 I KNEW I wanted to use this good ole Leaf Cover Up Die when I saw these gorgeous Pumpkin Stamps. 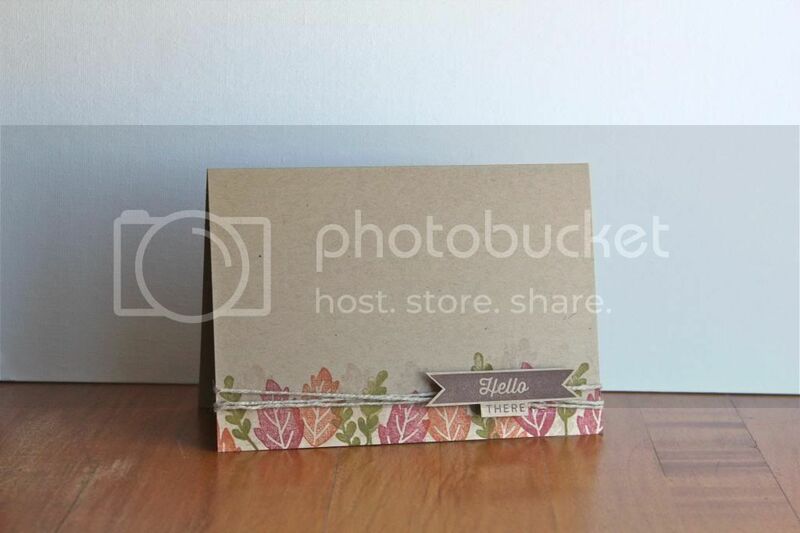 The coordinating Pumpkin/Grateful Dies are so perfect and make the whole project just that much better. SUUUUPPPPEEEERRRRRRR KIIIIDDDDDDDDDSSSSSSSSS!!!!! How flippin adorable are these little cuties?! Oh my goodness and they even have a matching Paper Pack!! You need these!!! Lol!!! For this sweet little Super Boy I added the Diamond Lace Cover Up Die as a background. Click HERE to find all of the amazing products from this new release. It’s the last day to enter to WIN so leave a comment on each blog along the hop!! Your next stop is the fabulous Angel Rivera’s Blog. Much love dear readers! I’m off! Hey hey! It’s that time of the month again!!! (the good one) 😉 Unity Stamp Co is hoppinnnnnn!!!!! I made 3 brand new cards for today and the first one uses a few different sets including the KOTM from August, the Steps of Courage set, and my all time favorite Unity stamp, the Never Easier Just Better set. My next 2 cards are made with the 2 brand new Angie Girls!!! And we have officially reached 100 Angie’s!!!! Isn’t that so cool?! Here are my cards using these 2 new gorgeous girls. To see all of my previous Unity projects from this month, see my post HERE. 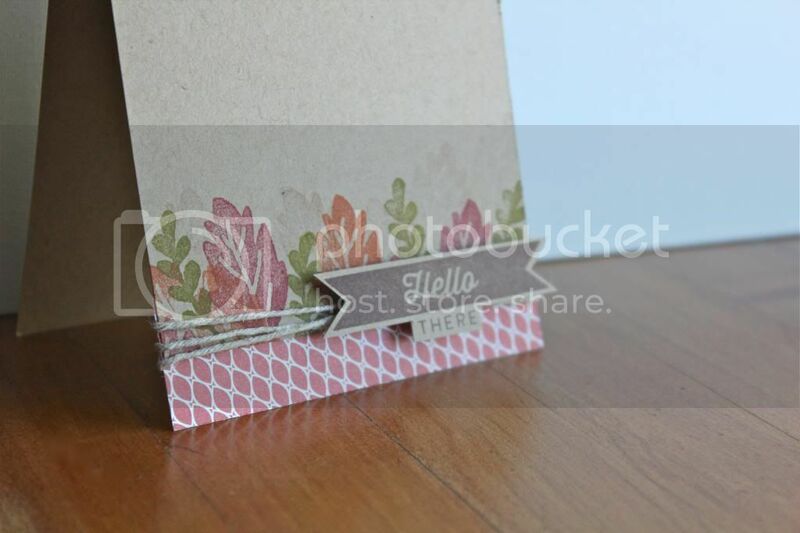 For the last card I went back to the vertical card base but used the stamping on the bottom like the horizontal card. 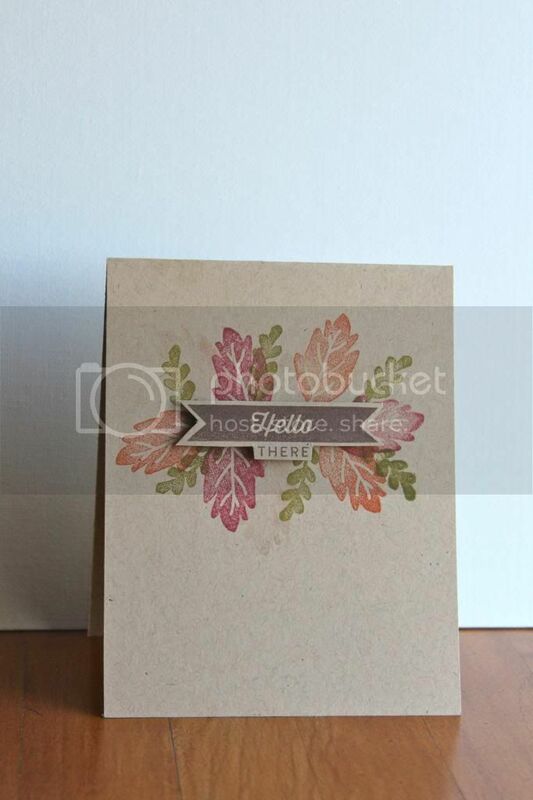 First, trimmed the bottom of the card base and stamped the leaves along the edge. I adhered the piece of patterned paper underneath the leaves and wrapped hemp twine in the middle. I stamped and cut out the sentiment again on the matching kraft cardstock and attached it to the card with dimensional adhesive and glossy accents (remember to let it dry completely). And that’s it! 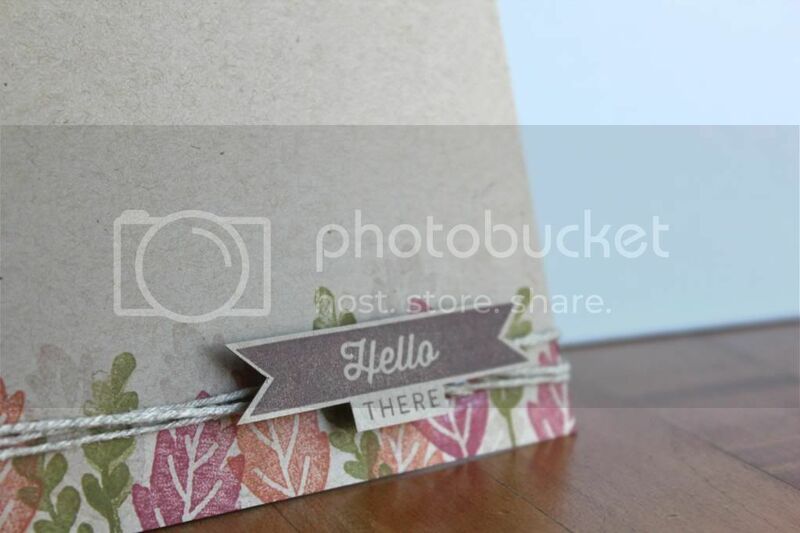 This last card is entered in a challenge at Papercraft Star!